Annual Photography Contest Begins April 1! 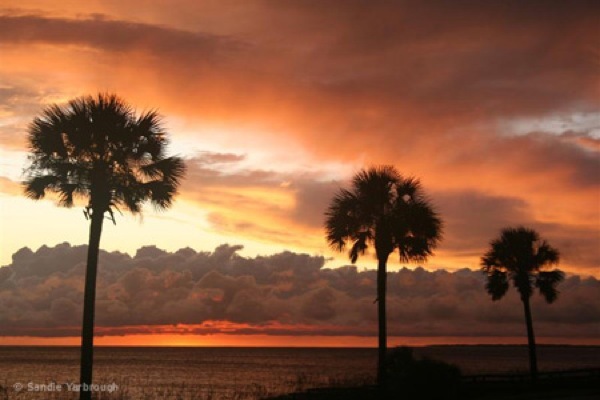 The Mexico Beach CDC, Inc. will sponsor the 13th Annual Mexico Beach Photography Contest. Submissions can be sent to the CDC beginning April 1st until July 30th. Criteria: Photographs must be taken within the City Limits of Mexico Beach, FL. Photos may be either Black & White or Color. May be shot with a digital camera, but cannot be digitally enhanced. Submissions must be unframed prints “8 x 10” or “8 x 12” in dimension. Each photographer is limited to entering five (5) pictures per category; and, each submission must be accompanied by a separate application. Cost for submission is $5 per photo. 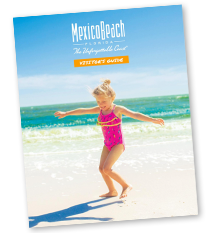 Submissions must be received at the Mexico Beach Welcome Center by 3:00 p.m. CST on July 30th, 2013. Good luck! Click here to see the 2012 winners!